Residential | Enhanced Electrical Services, Inc. Many homeowners don’t realize the value of having an electrician they can trust until they desperately need one. We know inviting a service professional into your home requires a certain level of trust. At Enhanced Electrical Services, earning a customer’s trust starts with giving great service. 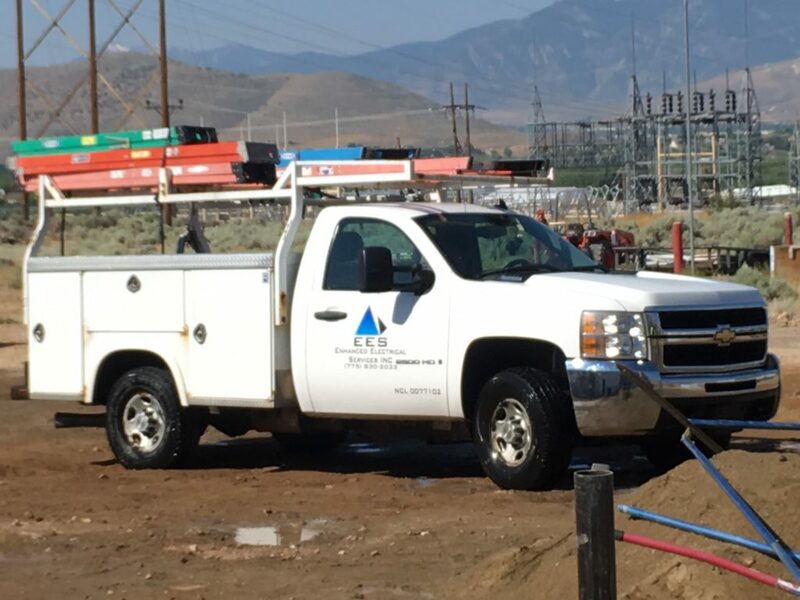 Since 2012, we have been offering competitively priced comprehensive electrical services to homes and families throughout Reno, NV and Sparks, NV. From accurate quotation to project completion, you’ll appreciate our attention to detail. Whether you are looking to add an outlet with built-in USB ports or doing an entire home rewire, you can expect the same extraordinary level of customer service. We take the time to explain our electrical services in a way that makes sense to you. Our courteous, professional, reliable employees with over 90 years of combined experience take pride in their work and customer satisfaction. We go out of our way to exceed your expectations.